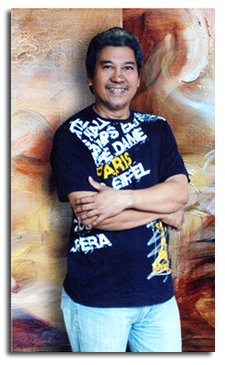 He was awarded as Most Outstanding Bicolano Artist 2009, My City My SM Award 2010 and Orgullo Kan Bikolano Award for Visual Arts 2011. 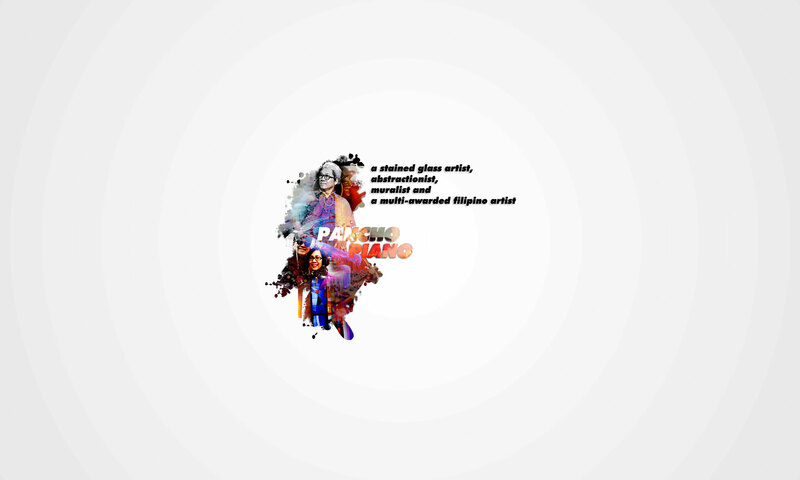 Aside from his liturgical art, Pancho M. Piano is also a poet of Bicol Southern Tagalog Region. A faithful son Kabikulan, he has paid homage, in his numerous paintings in oil and acrylic, to the myths, legends and traditional of Bicol, its indigenous deities such as Haliya, the moon goddess of abundance and fertility with her multiple breast, and Daragang Magayon in the folktale of ill-starred lovers, as well as myths surroundings the origin of Albay province. 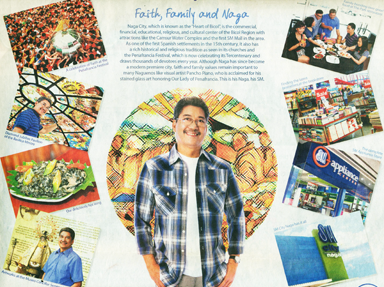 He has also celebrated in many forms the region’s festivals, especially that of Our Lady of Peñafrancia water festival, the principal yearly evebt for the Bicolanos. This festival centers on the icon of Our Lady in real cape and gown, similar to the Virgin de la Naval, as she presides over the swarming multitudes of the faithful who come from all corners of Bicol to pay her homepage. Kindly enter your name, email and your contact number and I will get right back to you the soonest possible time.